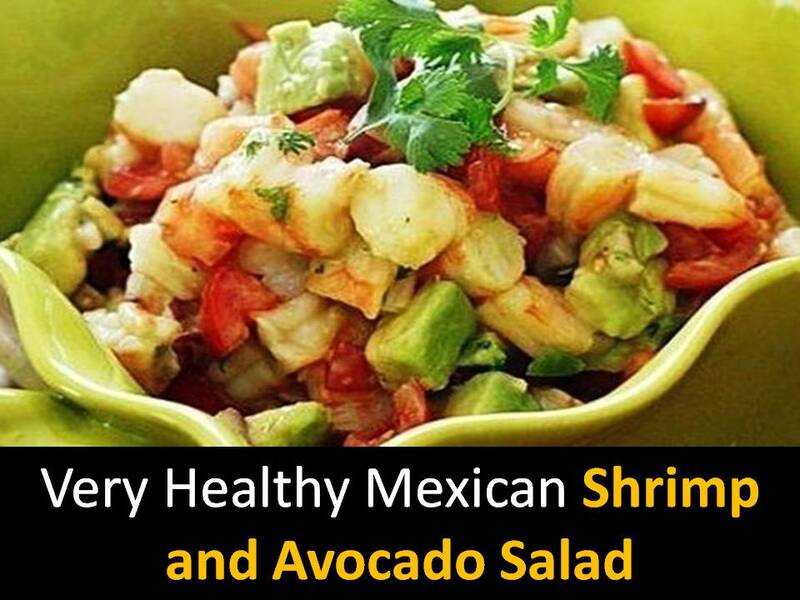 This is a simple and very quick recipe for an absolutely wonderful Mexican shrimp and avocado salad. 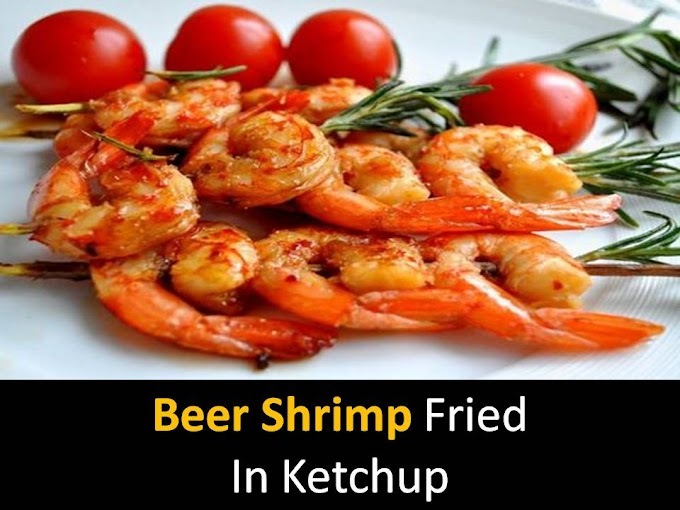 I always loved him, and now I decided to share this recipe with you. The neutral taste of avocados made this overseas fruit an excellent ingredient for different. Step1 - Finely chop half of the red onion and pour in lime juice and oil, salt and pepper. Thawed boiled shrimps and remove shells, cut into pieces, pour to the onions. Step3 - Gently mix the Mexican salad of shrimp and avocado, chop them very finely cilantro, sprinkle the top of the salad, pour again with lime juice.